How Often Will I Need to Refill my Portable Humidifier? 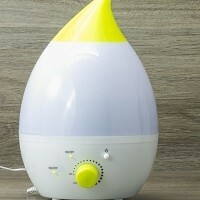 Home » FAQs » How Often Will I Need to Refill my Portable Humidifier? Typically the bigger the tank (capacity), the fewer times you will have to refill. 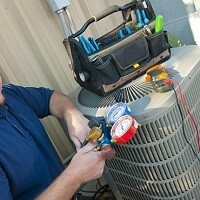 However, the length of time between humidifier refills will vary widely based on the brand, the tank size, the dryness of the home and how much the humidifier runs to maintain the desired humidity level. Some humidifiers are set up to run for a few days before refills, and some smaller, portable units need to be refilled multiple times per day.